Connected health devices are trending again after a short hiatus a few years ago. 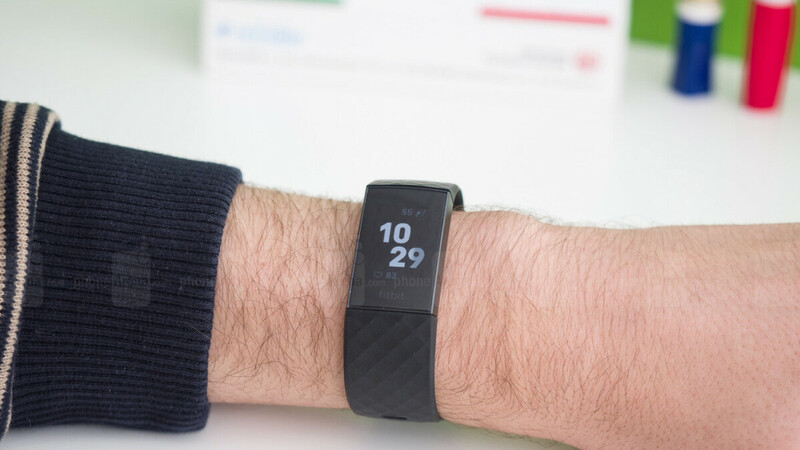 Smartwatches with health-related features and fitness trackers are here to stay it seems, as people become more concerned about staying in shape. Of course, if that's the only thing you want, a fitness tracker is the best thing to have, but for more advanced features you'll probably have to buy a smartwatch. The Fitbit Charge 3 is cheaper than a smartwatch, but not by much. When it made it to the market last year, Fitbit charged customers $150 for the fitness tracker, and the price hasn't dropped to this day. Luckily, some retailers offer discounts on the wearable device to attract more customers. Clever Training is now selling the Fitbit Charge 3 for just $120, which is about 20% cheaper than the list price. You'll find the deal listed on Rakuten, but you'll have to enter the promo code SPORTS20 to get the $30 discount. Fitbit Charge 3 features heart rate and fitness band activity trackers that monitor your heart rate 24/7 and tracks calorie burn. It also includes more than 15 exercises, goal progress, sleep and much more. On top of that, the fitness tracker offers extra benefits like weather apps plus call, text, and app notifications.